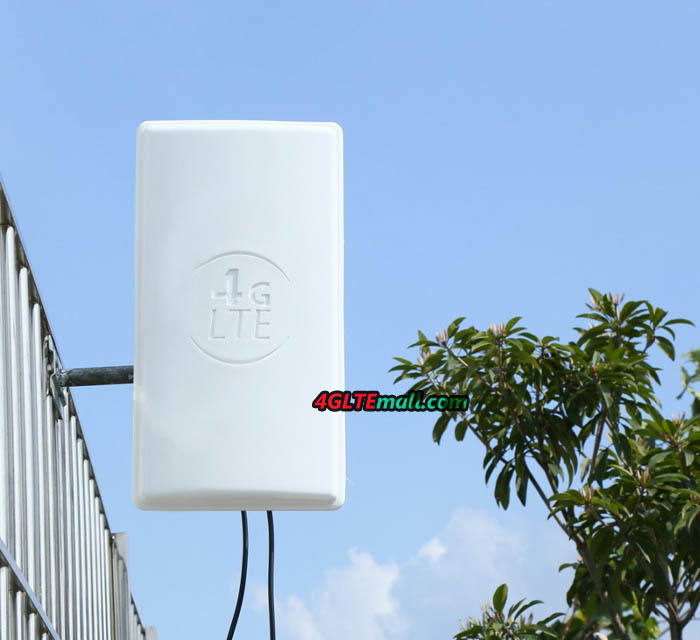 Since more and more LTE broadbands are used with the wireless network upgrade, many people complain that they had weak signal at their location, so their 4G routers, 4G USB dongles or 4G mobile hotspots can’t show the best performance, i.e. they can’t provide the fastest possible speed for surfing. As the top professional supplier of the 4G mobile braodbands, we 4GLTEMAll.com concered on what our customers concern. To solve this problem, it’s better to let the network carrier to deploy the cell tower so as to get better network coverage. However, in most cases, the carrier would not do as you wish. 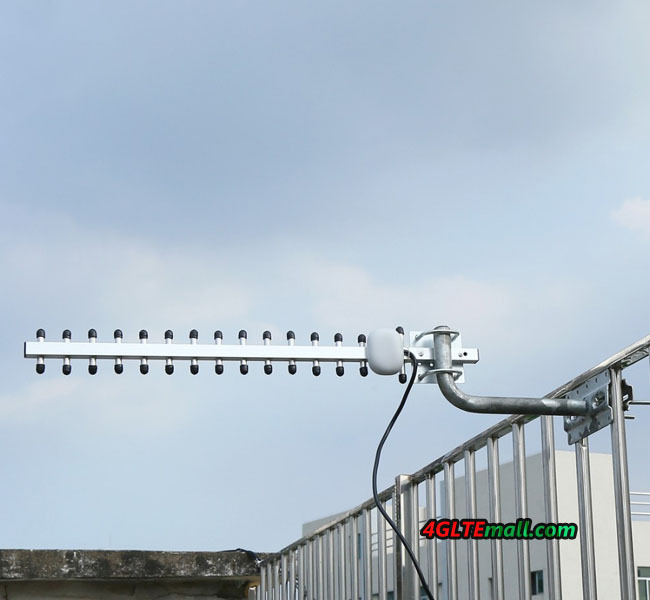 Then you’d better to take an external LTE antenna to improve the signal. 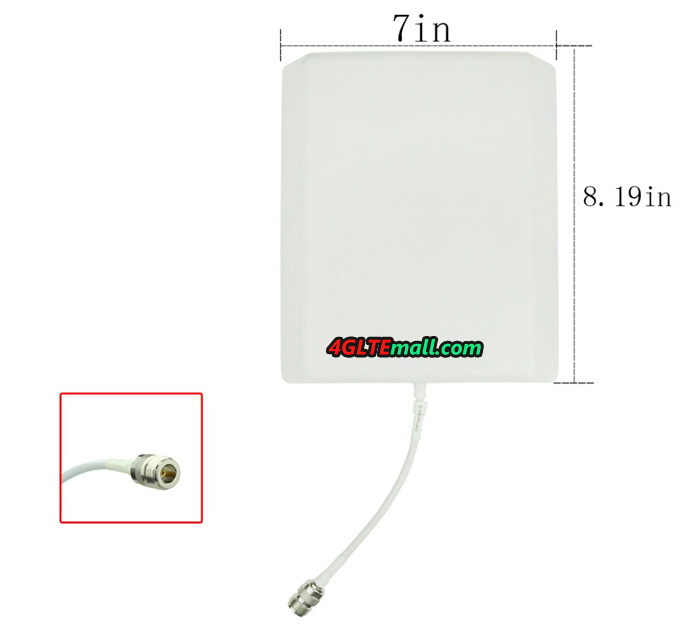 Today, we would like to recommend five 4G LTE outdoor antennas. 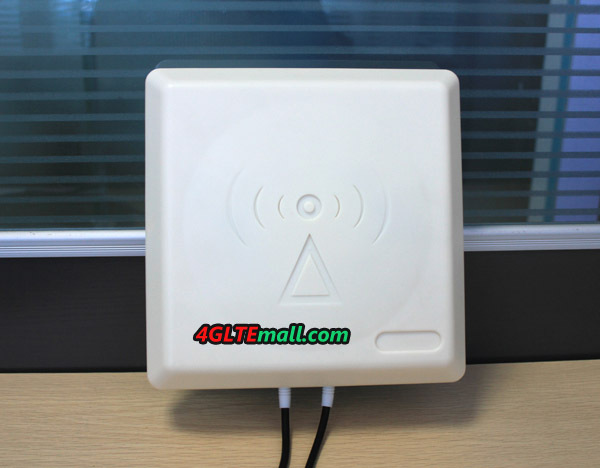 You can choose one suitable 4G outdoor antenna for your 4G LTE devices at home or in office. Firstly, you should check the quantity of the connectors in your device. In most case, the 4G devices such as LTE Router/gateways, LTE Dongles would have two connectors. But there are also many devices including 3G wireless devices with only one connector. 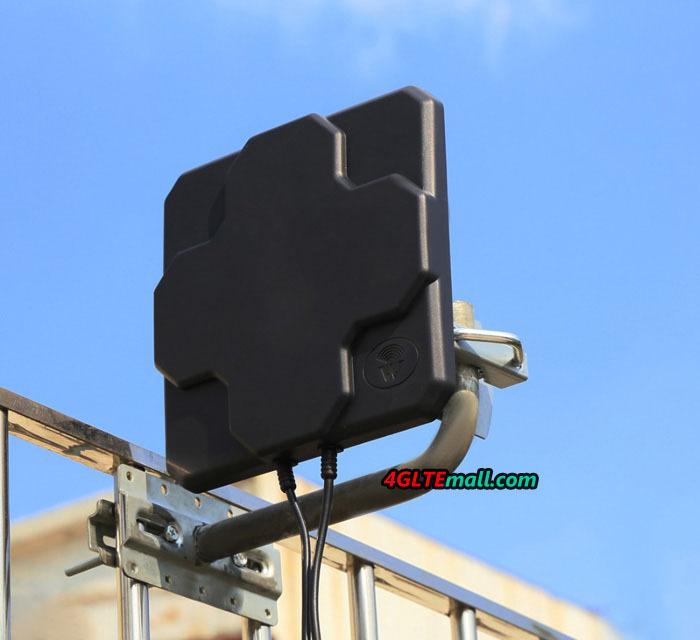 Actually, the recommended 4G LTE antenna can also work on 3G, use can also take the 4G outdoor antenna to work with 3G devices.